Ask how to join our Bonus Spin Club! All day, every day, all tickets are worth 50 points! 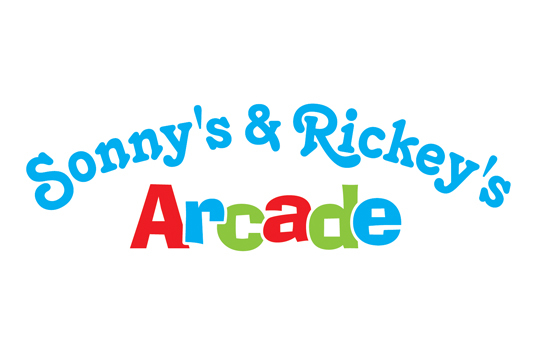 Sonny’s & Rickey’s Arcade is a Family Owned and Operated Amusement Arcade established in 1970. We are located on the Seaside Heights Boardwalk between Blaine and Sumner Avenues. Come visit us on the Seaside Heights Boardwalk for the best prizes and crane games around!